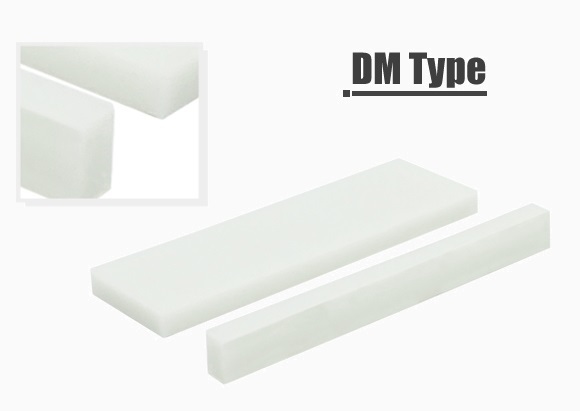 DM type is manufactured from insulation silicone rubber while SPONGE type is manufactured from insulation sponge silicone rubber. 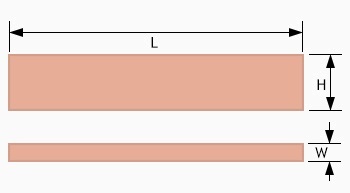 They are used as spacer in combination with YP, YE & YS / SYS type inter-connectors to balance LCD. 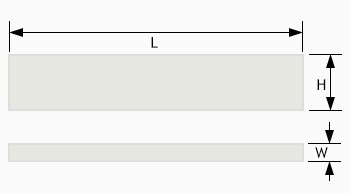 When LCD design entails single-sided conductive pattern, it is important to use DM / SPONGE type to ensure even distribution of weight. 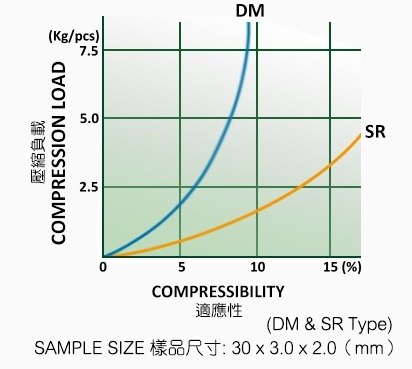 Sponge type is more compressible than DM type due to blowing process included. SR type is used for TFT LCD as well as high quality STN LCD fitted with flexible connector. 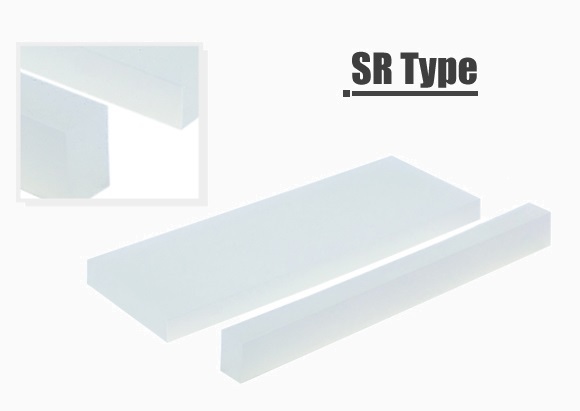 Due to the smooth surface, SR type is self-sticking. 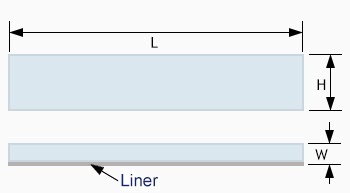 However, SR type affixed with double adhesive tape is also available. 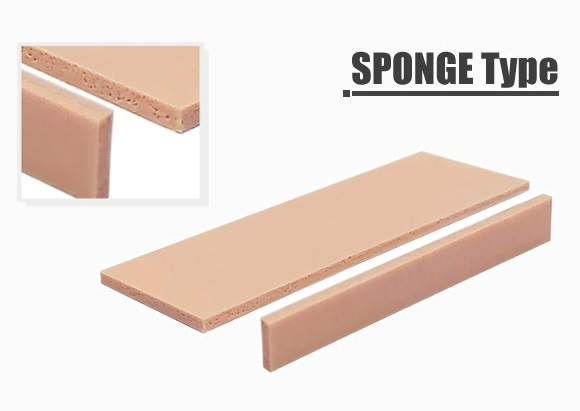 Sponge type is also available for certain applications. Protect the glass surface & Conductive lines from Vibration Impact.